Session ideas, thought-provoking articles, resources, and a stunning TedEx talk—this site has it all. 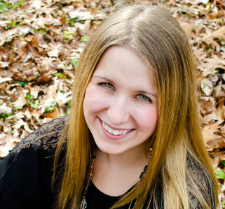 Bringing her perspective from her work in mental health, Erin Seibert’s thoughtful writing will inspire you. Best of all? Each post is the perfect length for reading in-between sessions and tells you about how long it will take to read. Follow her to add some fresh perspective to your day! Feeling like your creative well is running dry? 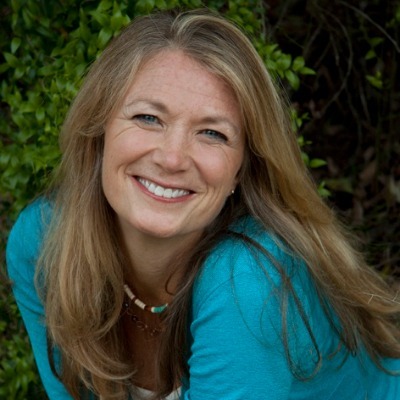 Fill up on music therapist Kim Best’s beautiful work! Her instagram showcases the many creative sides we all have with poetry, calligraphy and photography, and is a much-needed reminder to tap into the things that fill you up. Hit follow and get ready for a beautiful feed! Need some kid-time ideas? Kerry has been working her insta for a *long* time. You’ll get to scroll through dozens of ideas, tools of the trade, and even dueling rainsticks! 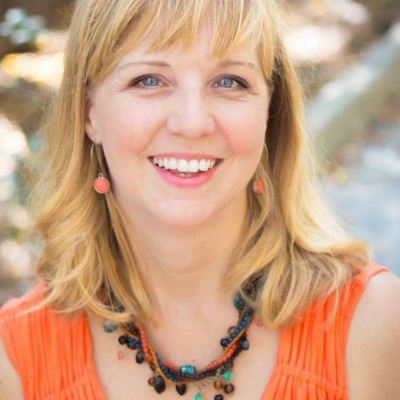 We’re proud of Kerry for teaching our Professional Success course, but our most recent proud moment was her recent publication in Music Therapy Perspectives. Follow her and give her some high fives. She’s doing beautiful work. Do you work with children? Do you want to know how to turn “Havana” into a song about fruit? (of course you do!) Then you MUST follow Rachel Rambach! 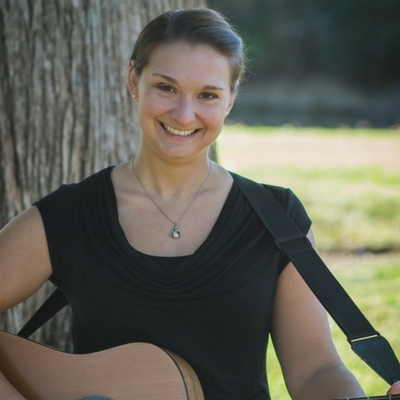 Her instagram is overflowing with amazing ideas and original songs to use with your kiddos. It also links to her blog, which will nurture you in your work and life as a music therapist working with this population. 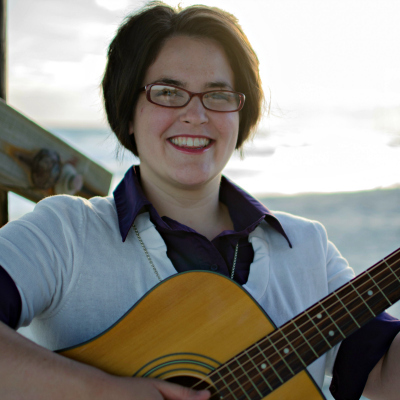 Spoiler alert: Rachel also teaches our DIY Songwriting and Recording course! Be ready to conquer Garageband when you take this course. Therapist, performer, business owner—music therapist Nilsa Pozo knows what it’s like to live the balancing act of the multifaceted creative life. 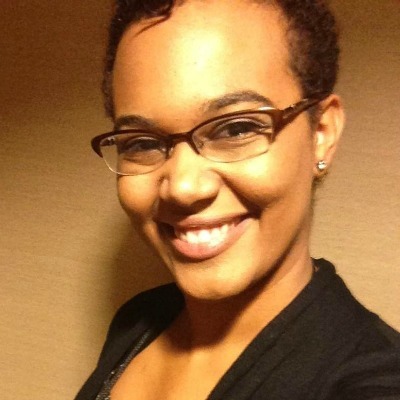 She has crafted a window into her professional life and shares her perspective with unique resources and a welcoming vibe. 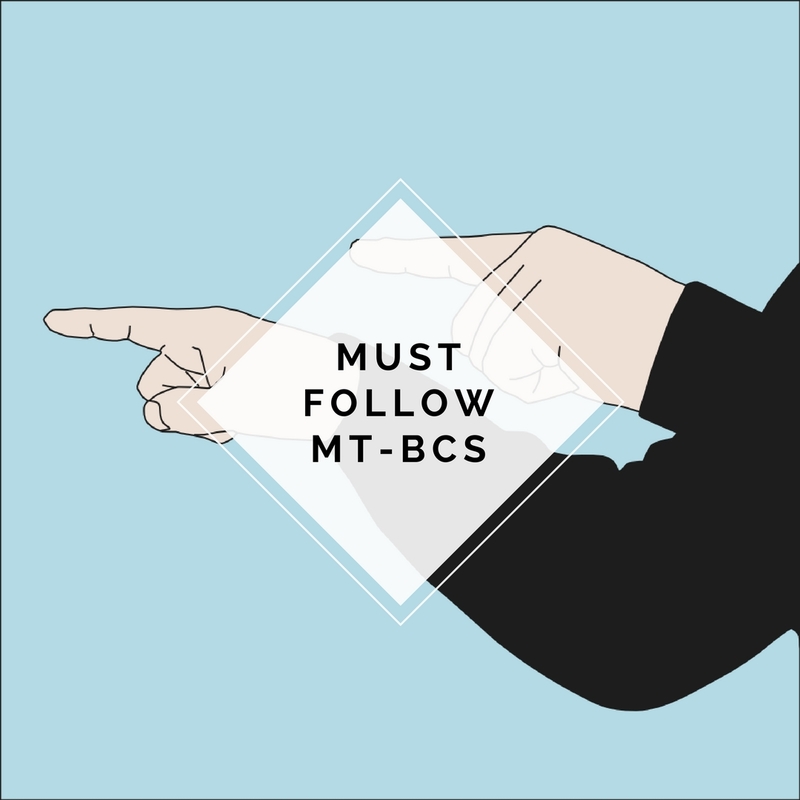 Follow her for an up-and-coming take on the MT journey! Keep scrolling down – we’ve got more community-joining opportunities for you! Being stuck in a rut and feeling isolated will burn anyone out fast; building a strong community online of colleagues who inspire you in a great way to combat both. That’s why we here at Music Therapy Ed have started using the hashtag #musictherapyedlove to highlight the MTs that inspire us! 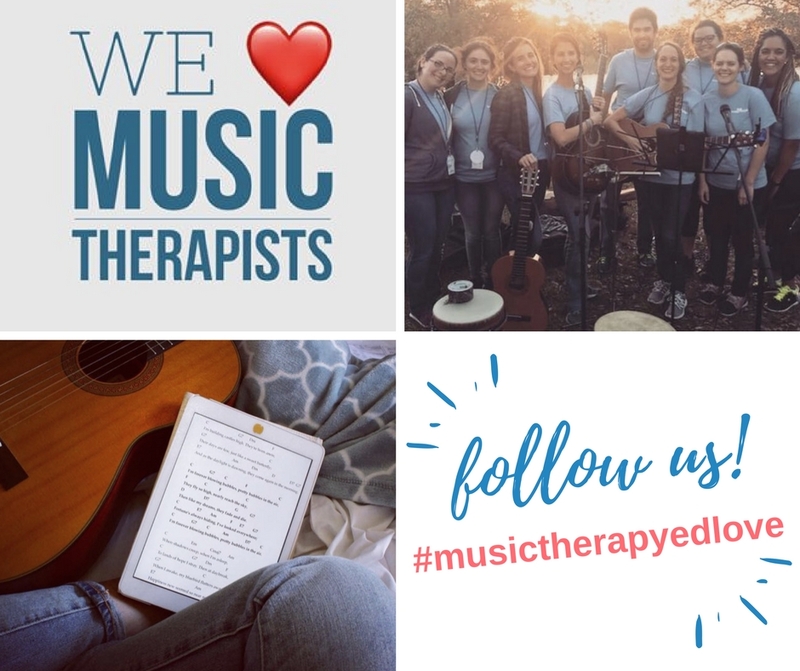 Follow us @musictherapyed on Instagram for a fresh infusion of support and ideas with every scroll. Looking for a group to join that will build you up? Come hang out with your mentors and peers (all 2,600+ of us!) in the Professional Success Forum! You’ll find intervention ideas, powerful discussions, and a network of MTs for every population and experience level from student to seasoned pro. Join us! That’s all we got for community builders today. Most of all, we want you to know that you’re a leader in healthcare. We welcome you to join us, ask questions, contribute to the group, and keep doing the inspiring work with your clients. Be well!